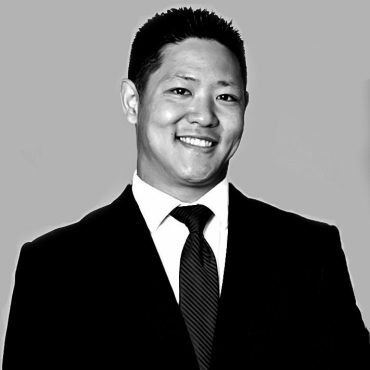 Justin Shimizu is a partner and the senior trial attorney at Shield Litigation, LLP. Mr. Shimizu handles and supervises all litigated files and is an experienced trial attorney. He has handled thousands of cases, conducted numerous jury trials to verdict, and secured millions for his clients. Mr. Shimizu’s trial experience allows him to ferret out the truth, thoroughly utilizing all phases of the discovery process including the incisive cross-examination of opposing parties, experts, law enforcement personnel, and lay witnesses. He was one of the youngest attorneys ever admitted to the California State Bar at the age of twenty-two. He has worked exclusively with Personal Injury and Criminal Defense cases throughout all of Los Angeles and Orange County. Mr. Shimizu chose to practice law to fight for and defend the rights of his clients. At Shield Litigation, LLP, Mr. Shimizu does not simply settle your case. He vigorously fights for you. If you’re not satisfied with your settlement offer, we take it to trial. He has worked exclusively with Personal Injury and Criminal Defense cases throughout all of Los Angeles and Orange County. Mr. Shimizu chose to practice law to fight for and defend the rights of his clients. At Shield Litigation, LLP, Mr. Shimizu does not simply settle your case. He vigorously fights for you. If you’re not with your settlement offer, we take it to trial.